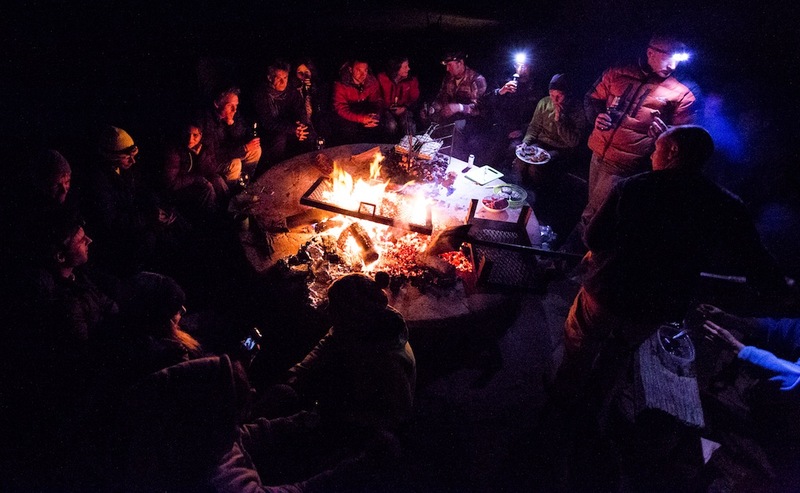 Friends, projects, baboons, and braais have made the past week in Waterval Boven a blast! Staying at Tranquilitas right next to the crag means very little driving, one of my favorite attributes of any climbing zone. We hike to the wall, go for morning runs with the farm dogs, and drink Rooibos tea all day. And we climb, a lot. I don’t think I’ve ever been so sore so many days in a row. But with hundreds of routes to climb and plenty of hard projects to go around, we have to get the most out of the short winter days. 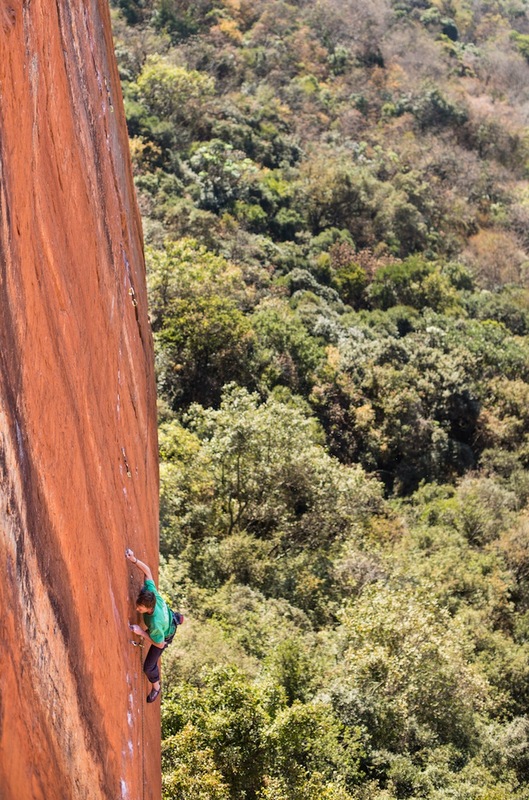 After three days of work and five attempts, I made the fourth ascent of Rolihlahla, of which Sasha DiGiulian made the first ascent about a week ago, proposing a grade of 34 (5.14b). 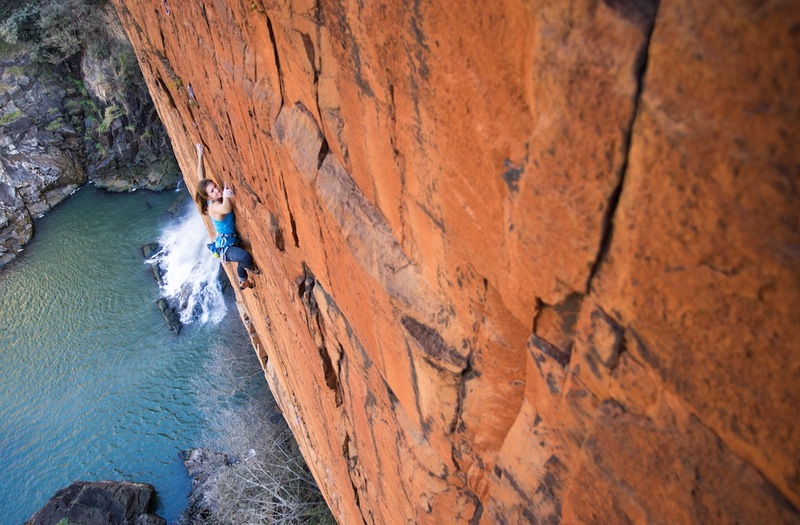 Since then, Capetown boulderer Arjan de Kock and Johannesburg local Andrew Pedley, who bolted the route in 2008 and called it The Overlord Project, have made the second and third ascents. 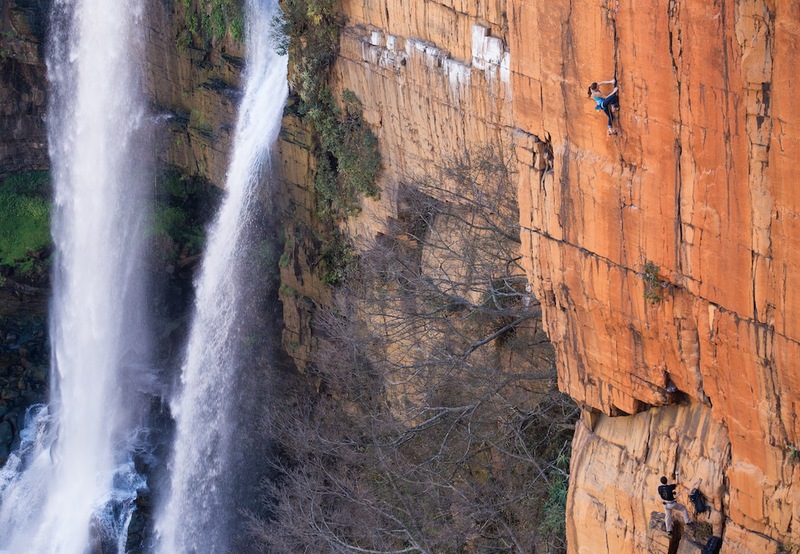 Rolihlahla is another South African masterpiece, a beautiful route featuring a little bit of everything – mantles, no hands rests, crack climbing, a traverse, and a technical face. 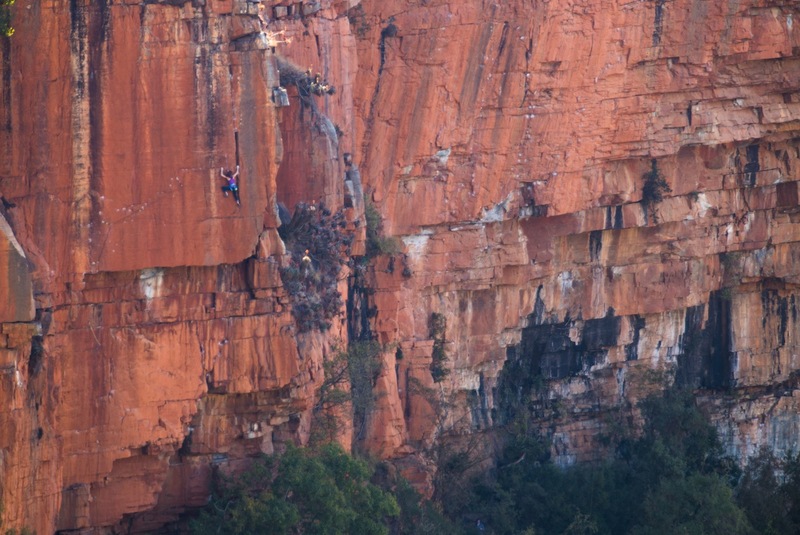 I’m suggesting a personal grade of 32 (5.13d), based on a few factors. First, I think the FA of a route is always the hardest (unless holds break), because the first ascentionist must figure out their own beta, rather than relying on the intricacies previous climbers have found. 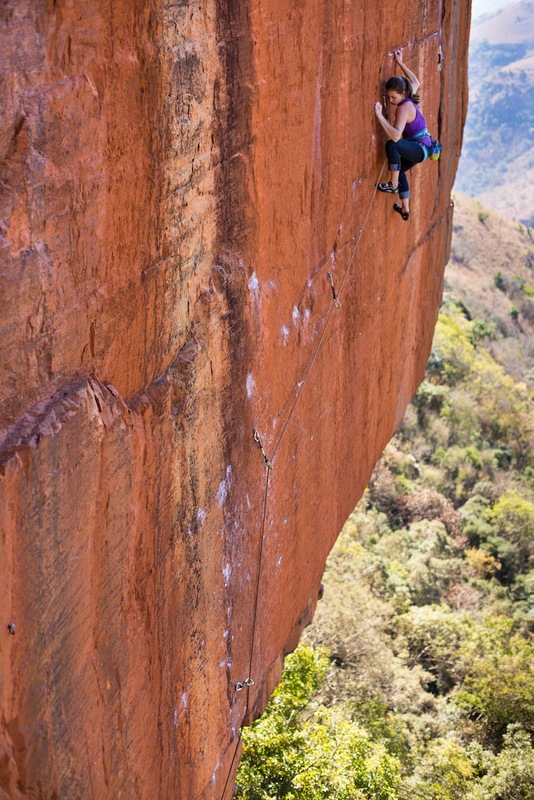 Although Andrew had worked Rolihlahla prior to Sasha’s ascent, he was not there to provide beta, so she was working through very technical moves on her own. I can certainly say that Sasha put more effort into the route by working it in this manner than I did, simply because I had both her and Andrew’s beta to choose from, in addition to my own. Second, Rolihlahla is exactly my style. I love thin, technical climbing with poor feet and slightly runout sections. I don’t excel at gymnastic climbing, in the sense that I prefer delicate footwork over powering through moves. I also typically enjoy the mental puzzle of working through technical routes more than the physical challenge. Rolihlahla caters to my preferred style, rather than the physical, gymnastic skill required for longer, steeper routes such as in Spain and the Red River Gorge. Five bolts of 25 (5.12a) > two consecutive no hands rests > a five move bouldery crux off of extremely poor feet, probably 7B(V7) > a thin, slightly insecure traverse, probably 26(5.12b) > two bolts of crack climbing at the top (which I honestly thought was the hardest part of the route, because I have no crack climbing skills). Each of these pieces alone are perfectly manageable, but climbed from the bottom, they require precise execution and some serious trust in small feet. We also had the chance to check out Boven’s famous waterfall, where Jon and Outward Venture’s photographer Jono got some awesome photos and video. It’s pretty crazy to climb next to a roaring waterfall, and I hear it’s a whole different story in the summer when the water is really flowing! Other than that, we’re just trying to keep bumping our endurance up in hopes of finishing a few other projects before taking off for Russia in a few weeks! In other news, Andrew wrote up a little guide for the Wow Prow – whether you need some light entertainment or are looking to visit, check it out HERE!